Whenever you’re ready, the door is always open at Anytime Fitness Alpharetta/Milton. You'll always find the right tools and encouragement to keep you on track. We offer Gym Time in our 9000+ sf facility that is never over crowded. Also, we provide Group Fitness classes with certified fitness professionals to help guide you to a healthier place. Please wear comfortable workout clothing and well supported athletic shoes. It is also recommended that you bring bottled water with you to hydrate during your workout. There are no lockers available, but you can store your keys in our cubbies. You have access to our locker room including showers and toiletries (but you must bring your own towel). 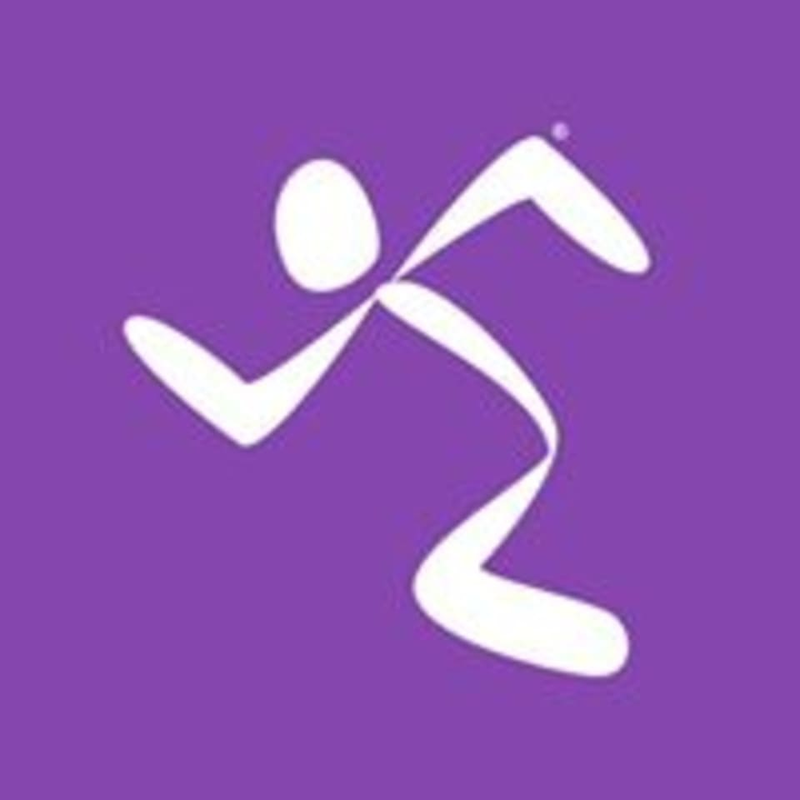 Anytime Fitness - Alpharetta/Milton is located at 700 Highway 9 in Alpharetta, in the shopping center with Big Lots. kathy was extremely helpful !!! great for someone who has never done a class...or an experiment person wanting uplifting experience.